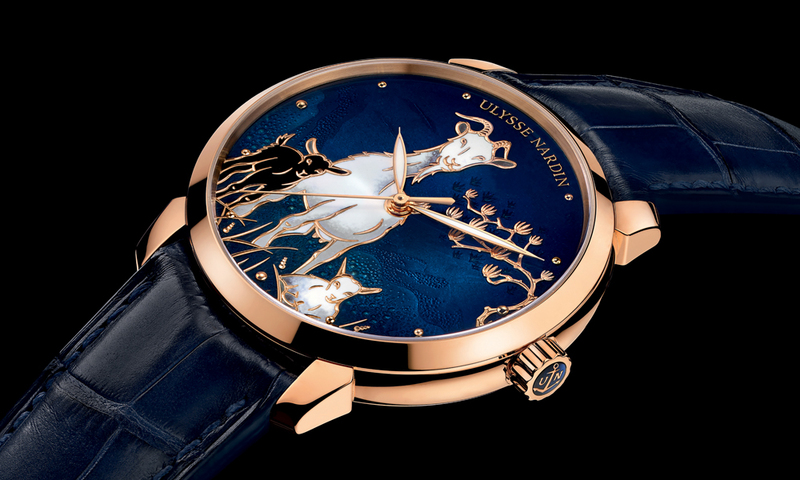 Ulysse Nardin has announced that it will introduce the Classico Goat, a new addition to its Classico Collection for 2015 that celebrates the “Year of the Goat”, from the Chinese Zodiac. The eighth animal sign, the Year of the Goat runs from February 19, 2015 to February 7, 2016. The timepiece celebrates this through its depiction of the goat directly on its dial. 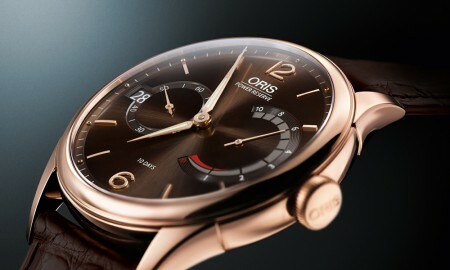 Its case, produced using 18-carat rose gold, houses a self-winding UN-815 movement that has been officially certified by the Official Swiss Chronometer Testing Institute (COSC). 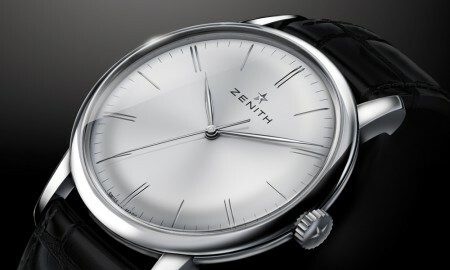 In addition to a minimum power reserve of approximately 42 hours, the Classico Goat will feature hour, minute and seconds functions. The caseback reveals the very inner workings of the mechanism through a transparent exhibition window, which is protected by sapphire crystal with anti-reflective coating. Each piece is supplied on leather strap with rose gold tang buckle or 18-carat rose gold bracelet and is water resistant up to a pressure of 5 bar (50 meters or 165 feet). 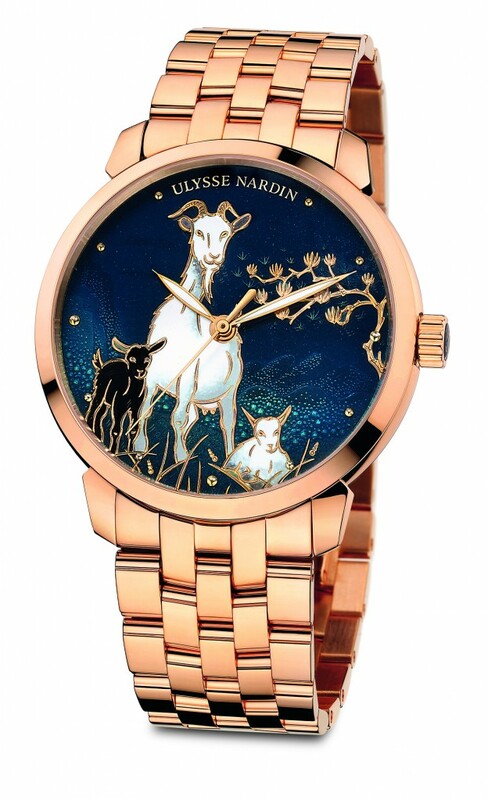 The Classico Goat will be produced in a limited quantity of only 88 pieces, it has been confirmed by Ulysse Nardin.